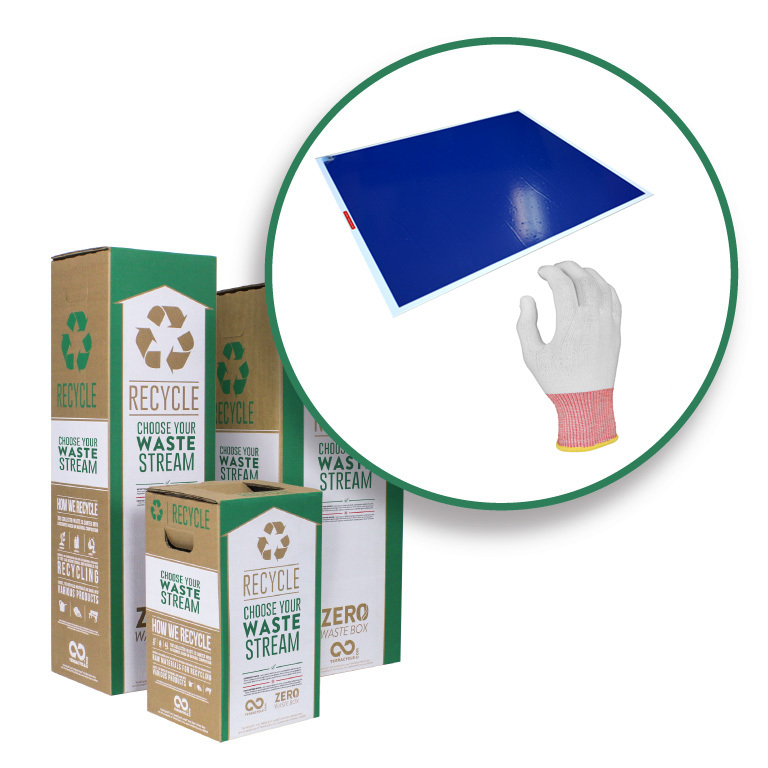 The Best Way to Recycle Your Disposable Cleanroom Gloves and Mats - Purus International, Inc.
TerraCycle Zero Waste Boxes allow you easily recycle our tacky mats and glove liners. Simply follow the steps below to recycle your waste with us and make a positive impact on our planet. Please choose the size box you’d like to purchase. When you receive your box fill it with the appropriate waste streams. Once full ship your box back to TerraCycle using the pre-paid shipping label which is already affixed to your box. When we receive your box, we’ll safely recycle all of the collected materials. Please do not include hair nets, ear plugs, and/or lab coats and garments. We will also not accept household hazardous waste such as pressurized canisters, pesticides, oil based paint or medical sharps, organics, broken glass, bio-medical waste, soiled diapers or expired medication. In addition, we also will not accept any item that is classified as sharps, flammable, reactive, corrosive, ignitable, radioactive, toxic, infectious, or pathogenic. 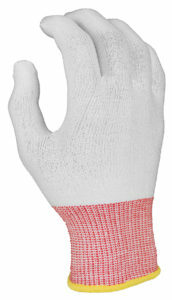 Use this box to recycle your used disposable gloves including plastic, nitrile, vinyl and latex gloves. PK-ZWB-Glove-S Disposable Gloves - Small Zero Waste Box 11" x 11" x 20"
PK-ZWB-Glove-M Disposable Gloves - Medium Zero Waste Box 11" x 11" x 40"
PK-ZWB-Glove-L Disposable Gloves - Large Zero Waste Box 15" x 15" x 37"
Use this box to recycle any flexible or rigid packaging. PK-ZWB-Mat-S Plastic Packaging - Small Zero Waste Box 11" x 11" x 20"
PK-ZWB-Mat-M Plastic Packaging - Medium Zero Waste Box 11" x 11" x 40"
PK-ZWB-Mat-L Plastic Packaging - Large Zero Waste Box 15" x 15" x 37"
Always be a step ahead! Sign up to receive our newsletter and stay informed on product updates and industry news.